This year, Big Hearts is opening charity entries to over 15 different walking and running events! We are delighted to offer our largest range of charity events to date, where Big Hearts Supporters will get to enjoy a memorable experience whilst raising funds to support our work in the community! 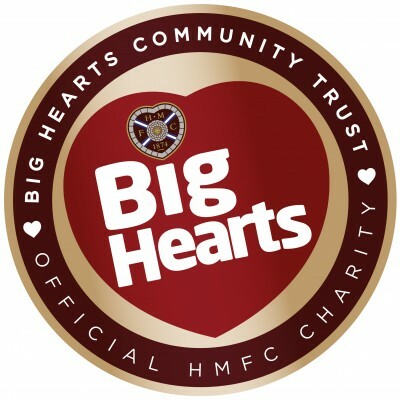 Charity entries are available against a pledge to raise a minimum of £150 in aid of Big Hearts. 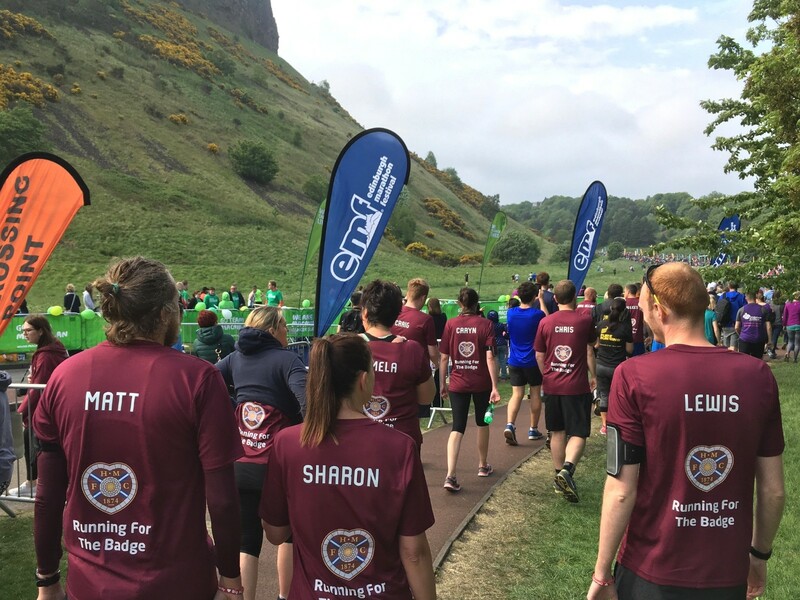 Run 6.5K or 13.5K along Edinburgh’s cycle path with a finish at BT Murrayfield. >Click here for a free entry. Walk 6M, 13M or 23M along the river Clyde at this family friendly event. >Contact us to get a free entry. Run 5K, 10K, a half or a full Marathon at Scotland’s largest running event! >Click here for a charity entry. Celebrate Father’s Day in style across the River Clyde and its scenic landscape. >Click here for a free entry. Walk 5.5M, 15.5M or 24M to BT Murrayfield at this family friendly event. >Contact us to get a free entry. Run a flat & picturesque 21K or 10K along the East Lothian golf cost. >Click here for a free entry. Take part in Glasgow’s iconic 10K or Half-Marathon races. >Contact us to get a free entry. A fantastic run across Edinburgh’s city centre to support men’s health. >Click here for a free entry. A one of a kind 5K run at night around the magnificent 30m high Helix Kelpies! >Click here for a free entry. Every Big Hearts Supporter will get free branded t-shirt, fundraising guide & training opportunities. Any questions? Contact charlotte.cailliez@bighearts.org.uk or call ​​​07387 019 852.